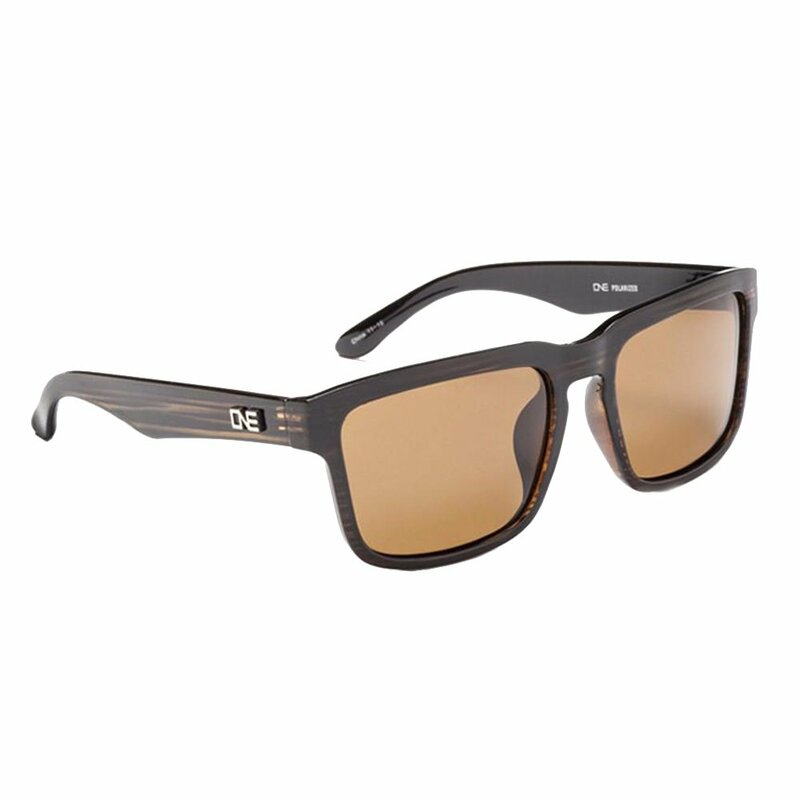 The frames are square, but you'll look cool in the ONE by Optic Nerve Mashup Sunglasses. The Driftwood Colorway gives you a layered look without going over the top, and the versatile fit looks great on a wide range of face shapes. Best of all, the polarized lenses cut through glare while the smoke tinted lenses offer UV protection even on the brightest days.